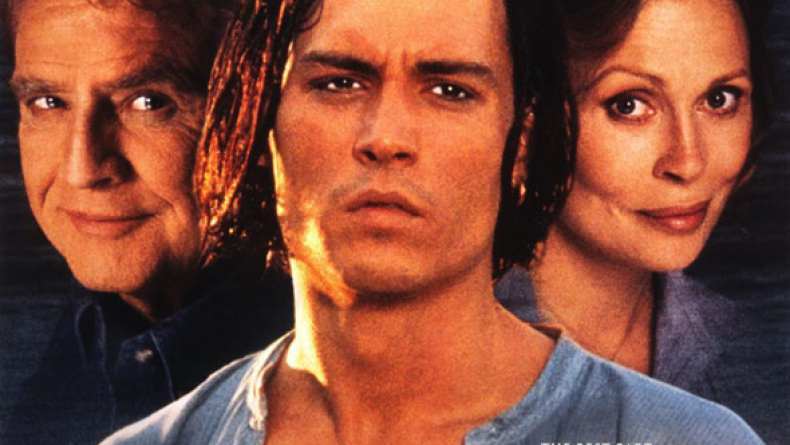 Psychiatrist Jack Mickler (Marlon Brando) dissuades a would-be suicide—a 21-year-old, costumed like Zorro and claiming to be Don Juan (Johnny Depp), who is then held for a ten-day review in a mental institution. Mickler, who is about to retire, insists on doing the evaluation and conducts it without medicating the youth. "Don Juan" tells his story—born in Mexico, the death of his father, a year in a harem, and finding true love (and being rejected) on a remote island. Listening enlivens Mickler's relationship with his own wife, Marilyn (Faye Dunaway). As the ten days tick down and pressure mounts on Mickler to support the youth's indefinite confinement, finding reality within the romantic imagination becomes Jack's last professional challenge.